 Casino Luck Casino gives players the most amazing games. The casino was formed in 1999 and is managed by Minotauro Media Ltd. The casino is under the control of Malta and United Kingdom. The casino is protected by high bit rate SSL encryption and has been vetted and proven to be fair by independent auditors. The casino is green in color with black highlighting all the important sections of the casino. The casino has green cartoon-like characters which keep changing. Despite the casino having so much going on, navigation is very easy as everything is clearly detailed. Some of the games offered are slot games and Video Poker games. Casino Luck casino has a welcoming bonus where they give you twice the amount you first deposited. This means that if you deposit €/£/$150 you will get an additional €/£/$150 which adds up to €/£/$300. You also get an additional 150 spins to be used on Starburst. This offer is valid from the 13th to the 15th of June. 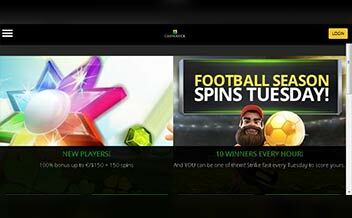 All you have to do is make a deposit and get free spins to three games. The VIP club is available to everyone. From the moment you start playing you get bonus points which help you move from one VIP status to the other. The VIP levels are Bronze, Silver, Gold, Platinum, Premium VIP, and Prestige VIP. The casinos’ slot games are amazing. Some of the slot games are Starburst, Crystal Crush, Soul Queen, Ninja Fruit, Dragonz, Cash Cave, Lady of Fortune, Fruit Spin, and Jaguar Gems among many others. Video Poker lovers too are not left behind; some of the games are Deuces Wild, Joker Poker, Jacks or Better, All American, and Red Dog. 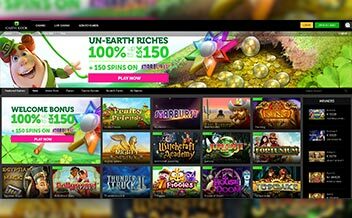 The casino’s game suppliers are Microgaming, isoftBet, NetEnt, Betsoft, Play’n Go, Evolution Gaming, Quickspin, and Nyx Interactive. Mobile, Instant Play, and Live. Some of the restricted countries are Kenya, South Africa, Australia, United States, Iraq, Israel, Iran, Mauritius, Afghanistan, Benin, China, Djibouti, Nigeria, Sudan, Rwanda, and Zambia among many others. Forms of withdrawal and deposit are Bank Wire Transfer, Neteller, Skrill, Visa, Entropay, instaDebit, and Paysafe Card. The currencies used in this casino are USD, GBP, and EUR. 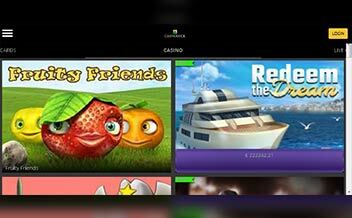 The casino can be accessed via major browsing sites such as Mozilla, Chrome, and Opera Mini. 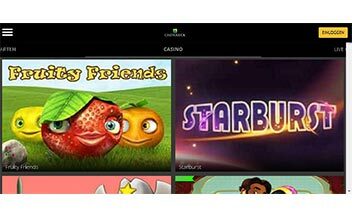 The casino is compatible with mobile phones software that is the Android and IOS. The casino is instant- play so there is no need to download it as you can play at your own luxury. It has a variety of games. It is protected by SSL encryption. It has been proven just by TST. It has an uncomplicated layout. It supports various currencies and languages. It is certified by reputable companies. VIP membership is open to everyone. It has no table games. It has no variety of poker games. The casino prides itself in giving satisfactory services to its players. They offer the best games and amazing offers and their VIP club is open to every player, unlike many other casinos. The casino has had no major complaints and is highly recommended. Be part of this awesome casino today. 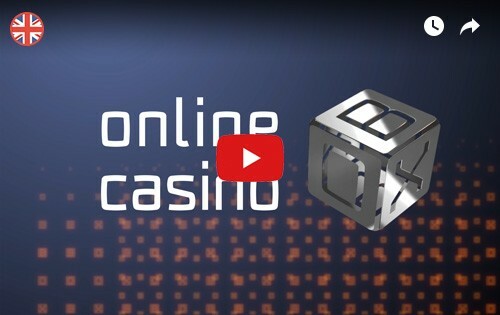 OnlineCasinoBox™ is a new worldwide online casino guide for experienced gamblers and newbies. We can help you to choose the best casinos and online slots using our ratings and reviews, or you can make your own decision by using our vast and detailed comparison tool. Check the biggest bonuses in UK online casinos or play over 500 absolutely free slot machines without registration. Now you can find all the best options literally in one box.